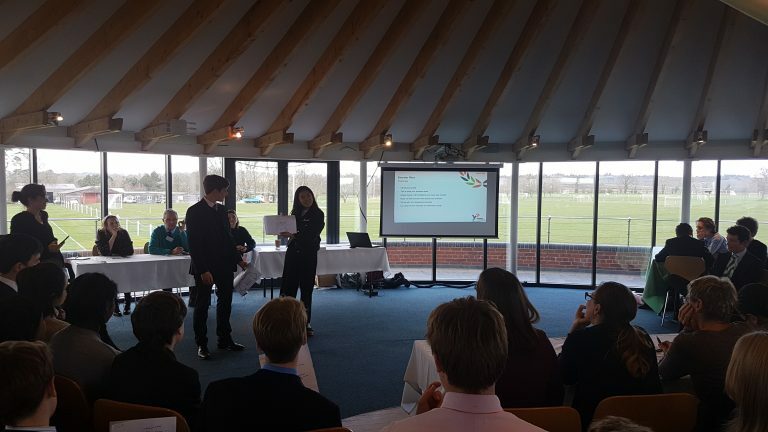 On 13th March, as part of the careers curriculum, the Upper Transits went to Radley College to take part in a Young Enterprise day. 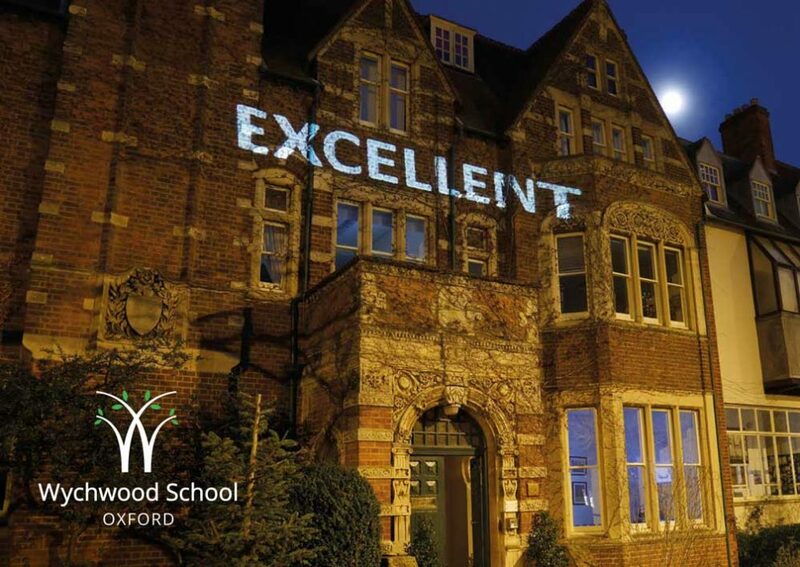 We took part in this joint event last year and it is a relationship we are continuing to foster with Radley. 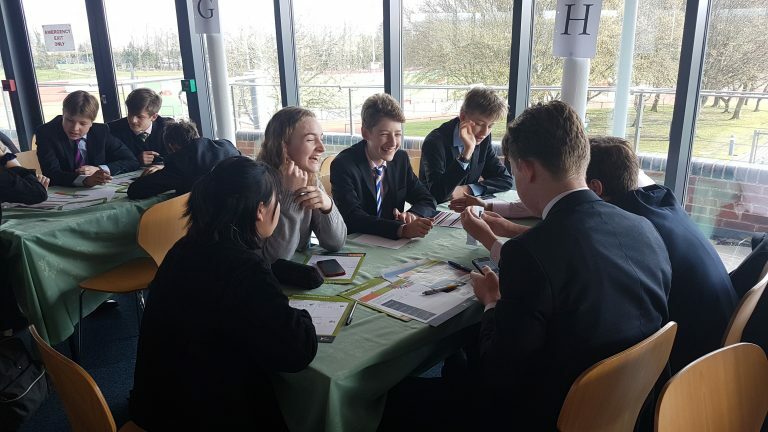 The day entitled “Launch Pad,” involved gaining a deeper understanding of employability skills, thinking about buying a business and developing it in a real life context. The girls really enjoyed working in teams, alongside pupils from another school, and rose to the challenge of the one minute business pitch. At the end of the afternoon, there were awards for: best overall company, best business pitch and best branding.